If you are looking for a different wipe - I have found the perfect wipe for you. 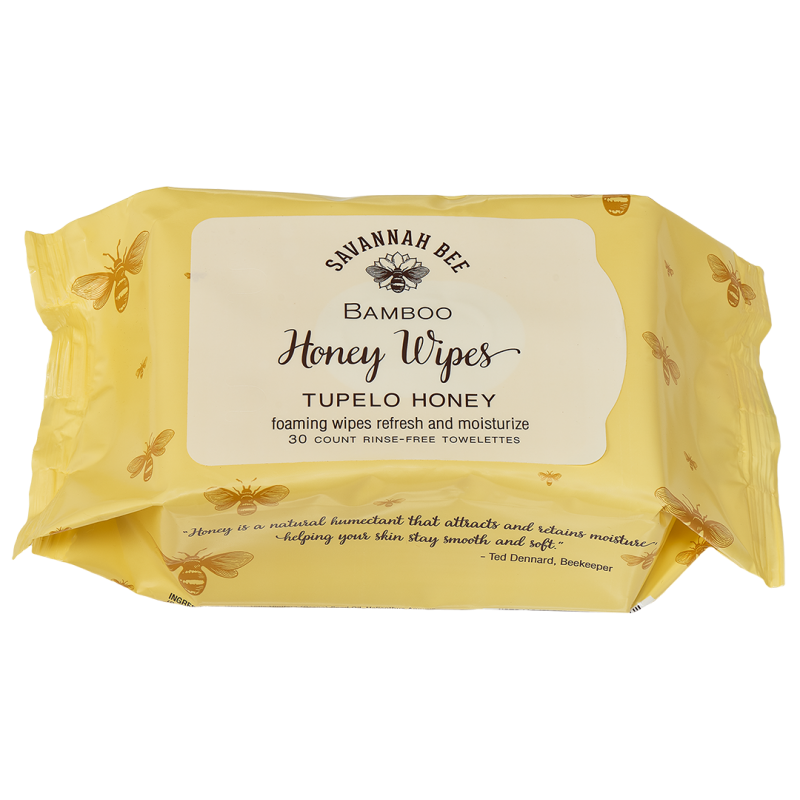 Honey Wipe is a foaming wipe that refreshes and moisturizes. I get so tired of using wipes and I either smell like a baby or alcohol. Finally a wipe made for an adult ~ Honey Wipes by Savannah HoneyBee Company. I keep them in my backpack for a quick refresh while hiking. 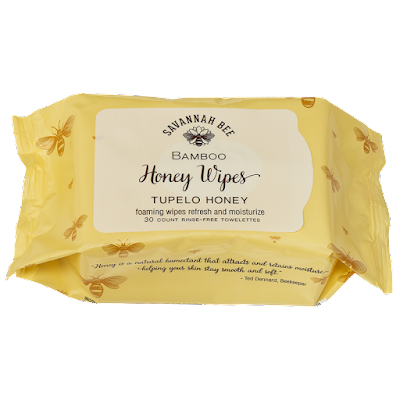 Honey Wipes are made using sustainable and biodegradable bamboo fibers. The Honey wipes scent is made of honey, vanilla, and lemon zest. 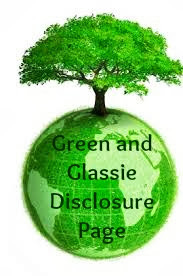 Perfect to refresh!